Stockholm, 13thof November 2018 – Swedish slots specialist Quickspin, a Playtech Group company, gives players a shot at ultimate adoration from the Roman crowd in Tiger’s Glory. Quickspin’s latest 4×6 videoslot is its most action-packed showdown yet, pitting tiger versus gladiator in a story of epic victory. With Enraged Tiger Free Spin bonus triggered when three or more Bonus Scatter symbols hit the reels, the players follow the story of the victorious tiger, with free spins awarded whenever the tiger wins in battle. 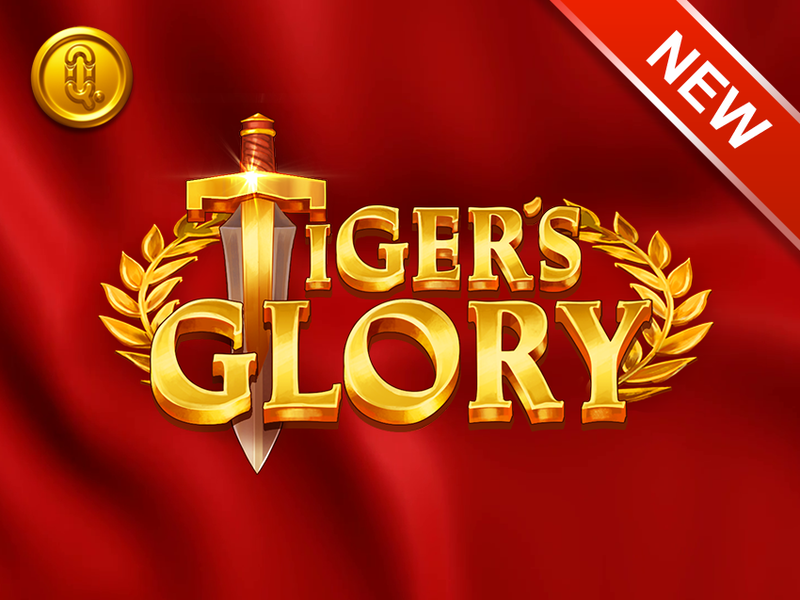 Quickspin CEO, Daniel Lindberg, said: “We are delighted to unveil our latest slot, Tiger’s Glory. Its immersive setting and pulsating gameplay make it one of our most engaging titles to date. The release of Tiger’s Glory follows the release of several successful Quickspin titles already this year including Eastern Emeralds, Big Bot Crew and Ark of Mystery.